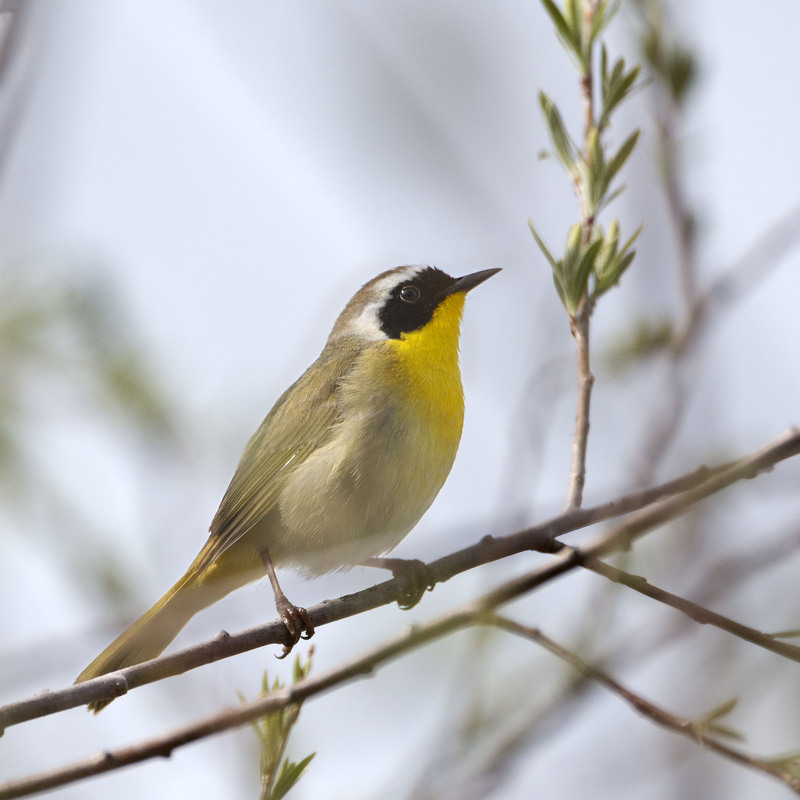 It’s always a treat when a Male Common Yellowthroat pops out of the cattails and sits quietly for a minute or two. Just close enough to get a good look and soak up all that wonderful color. Thanks and it was a great weekend. Nice looking fellow. I like the black mask. HI Jim, hop your week is off to a great start Black and yellow do go well together. It is off to a great start. We took the train to Seattle to visit our son in Tacoma. Sitting here now looking out over the water. Hi Jim, have a great time out west I hope the smoke has cleared out there and the weather if fine for your stay. Handsome capture, Mike. One of my forest/riverine favorites. Hi Eliza, he and she are both on my top ten list. Thanks and I hope your week is off to a wonderful start. Thanks, hope your day is going well and your week off to a fine start. You’re welcome and I hope your week is good as well.